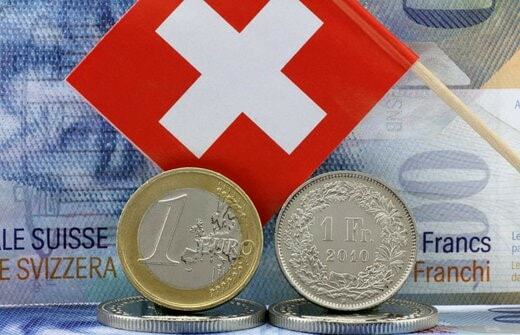 The Swiss exited their costly euro peg ahead of a widely expected quantitative easing announcement this Thursday from the European Central Bank. Europe’s central bankers have been grappling with an anemic economy and signs of deflation. And now so are Federal Reserve officials. Last Friday, the U.S. Consumer Price Index report showed a 0.4% decline in consumer prices for December – the biggest monthly drop in 6 years. Fed economists don’t expect year-over-year deflation in 2015. But the recent disinflationary pressures may cause the Fed to postpone the rate hikes it had been telegraphing to take place by midyear. Plunging oil and industrial commodity prices along with a decline in industrial production and weakening retail sales point to the potential for a recession in the making. When the economy turns down and the government and central bank step in to try to stimulate, that tends to be a favorable environment for precious metals. Meanwhile, the potential exists this year for global currency wars to heat up in the wake of the Swiss franc shocker and the Russian ruble rout. Russia is forging closer ties with China, which increasingly is engaging in currency swaps with its trading partners to bypass the U.S. dollar.